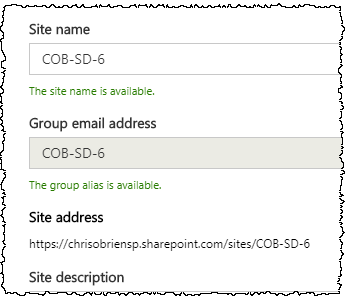 One thing we’ve been waiting for is the ability to create many Teams from a template, in the same way that many organisations do with SharePoint sites. 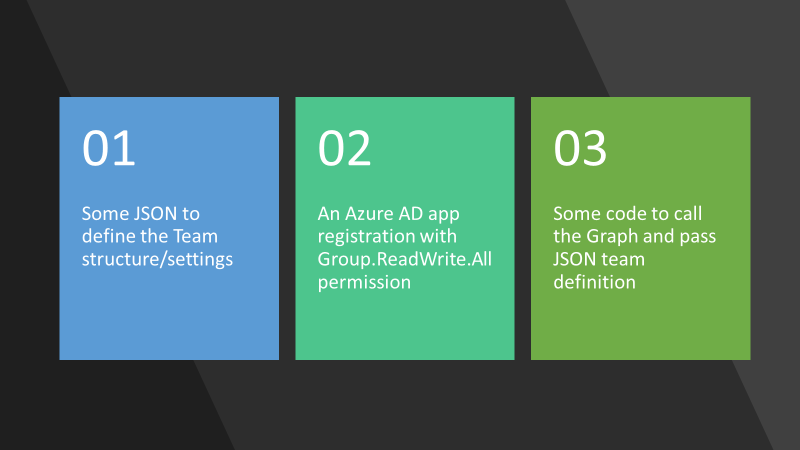 Microsoft have now released this (in preview at the time of writing), and we can define a template in JSON defining exactly what the Team should look like, including the channels, tabs, installed apps, owners and various configuration settings. 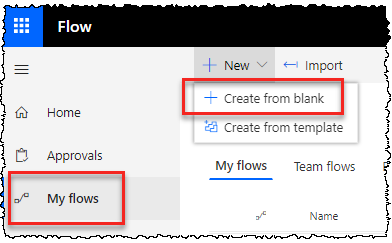 This is great, because we can now work on scenarios such as a project team, which might have channels for “Technical”, “Account management”, “Project delivery”, “Client success” and so on. You can imagine various tabs being defined in the different channels - perhaps the Account Management channel would have a tab with a widget to bring in summary data from CRM. 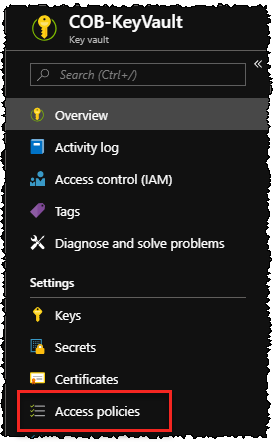 Maybe the Technical channel would have a tab displaying current work items from Azure Dev Ops too. Apps being made available across many Teams could be 3rd party apps available in the Teams store, or something custom that has been developed in-house. So this post is to provide some simple code around that in case others find it useful. There’s nothing too complex here, but I’m trying to get more in the habit of sharing little bits of code via Github. You might notice from the extract above that the owner needs to be specified in the form of a GUID, rather than what you most likely have (the user’s account name/e-mail address). 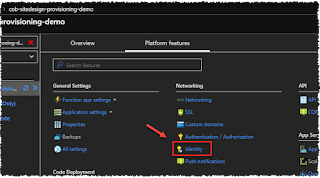 This GUID is the user identifier in AAD. Consequently, we’ll also need a method in our code to lookup a user GUID from an account name. What exactly can we define in a Teams template? Member settings Allow create channels, allow add apps etc. The main helper code I wanted was a method I could call which would accept parameters for the team name, description, and owner(s) so I could call it many times. Perhaps it could become the core code behind something that reads from an Excel file to create many Teams in bulk. Or perhaps it would be behind a custom form in a nice end-user self-service request process. In terms of authentication, this code uses app-only auth to create the Team (using an AAD client ID and client secret), rather than delegated auth (in the context of the user). But, you can take either approach depending on your needs. 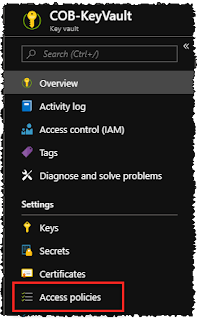 Creating many Microsoft Teams in a consistent way with the right set of tools is now possible, and we can do it with app-only permissions too (so no need to do anything dodgy around storing details of a high-privilege account). You might find the code in this article useful if you start working with the Graph API methods to do this. 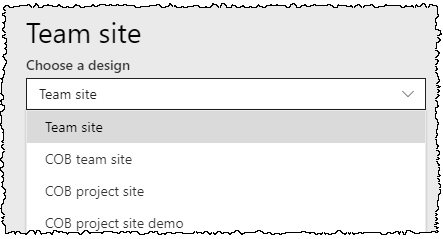 In addition to creating Teams with the 'standard' template, note that Microsoft themselves are also providing some specific base templates baked-in to the service - and these might suit your needs out-of-the-box. For now, these base templates are targeted at education, retail and healthcare scenarios - but more will come in the future no doubt. Either way, we have some new options for rolling out Teams with specific functionality. Hopefully the Graph methods which underpins this will come out of preview very soon, so this approach can be used in production solutions. 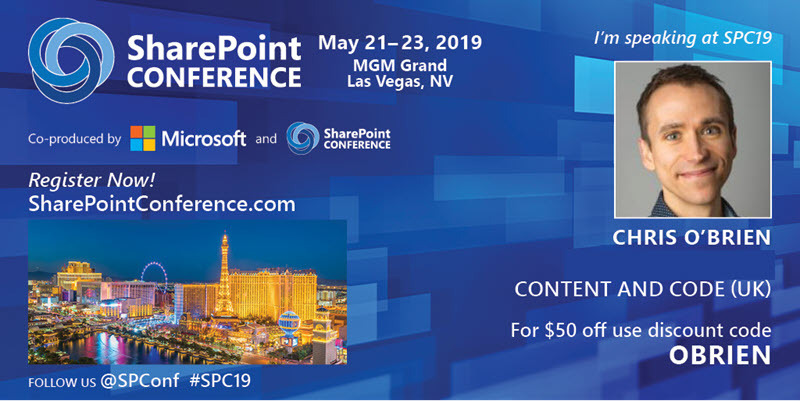 This year’s SharePoint Conference 2019 in Las Vegas in May is will be a great opportunity to learn about the latest developments from Microsoft in the world of SharePoint, Teams, PowerApps, Yammer, Flow and more. As you’d expect from one of the year’s biggest events, Microsoft are there in force and I hear there will be some interesting announcements in terms of new capabilities within Office 365 and SharePoint. Speakers from Microsoft include Jeff Teper, Bill Baer, Dan Holme, Chris McNulty, Mark Kashman, Vesa Juvonen, Naomi Moneypenny, Adam Harmetz, Omar Shahine, Sean Squires, Mike Ammerlaan and many more. But of course, the other speakers are a huge draw too – it’s an amazing list of people who are known for sharing great knowledge, and somehow I sneaked in there too 😉 Other folks include Andrew Connell, Wictor Wilen, Benjamin Niaulin, Chris Givens, Christian Buckley, Eric Shupps, Erwin van Hunen, Paolo Pialorsi, Sebastien Levert, Vlad Catrinescu and more. In short, a group of people who have deep expertise and who love to get into those conversations about challenges and solutions. For me, I’ll be talking about two of my favourite subjects – both are topics that I think are really important in being able to build effective solutions on Office 365 and SharePoint: PowerApps and Azure Functions. The details of my sessions are below. The show will be a “moment” for Microsoft, with lots of innovations and developments announced. To hear this first-hand and in detail from Microsoft themselves will put you in a great position. Conferences are a great way of doing condensed learning these days. You can learn in a few days what would otherwise take many weeks or months to pick up – and in my experience, you get to trade off that knowledge for a long time. There are some great full-day workshops to really get to grips with a topic from all angles – whether it’s modern SharePoint, developing with SPFx, Power BI, PowerApps and Flow, Office 365 security or how to build an I.T. 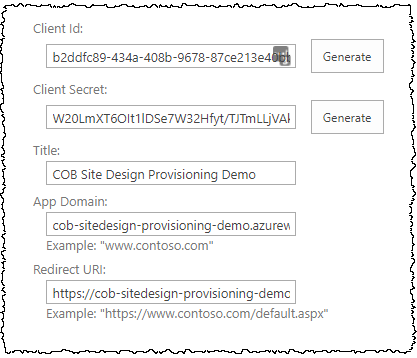 strategy around Office 365, chances are there is a workshop for you. See https://sharepointna.com/#!/workshops for the full list. 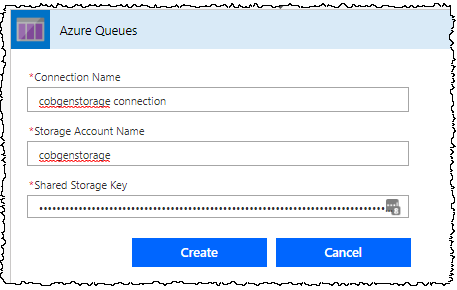 Azure Functions are the "get out of jail card" for the architect/developer implementing Microsoft 365 solutions. Can't do exactly what you need in a Flow? 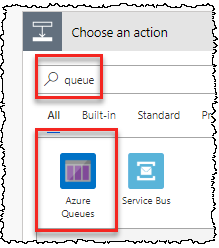 Need to look-up some data when your PowerApp loads? Implementing custom team sites using Site Designs? Need to run a process on a schedule? 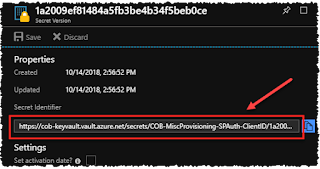 Chances are that an Azure Function is the answer - so you need a thorough understanding of this building block to weave it into your solutions effectively. 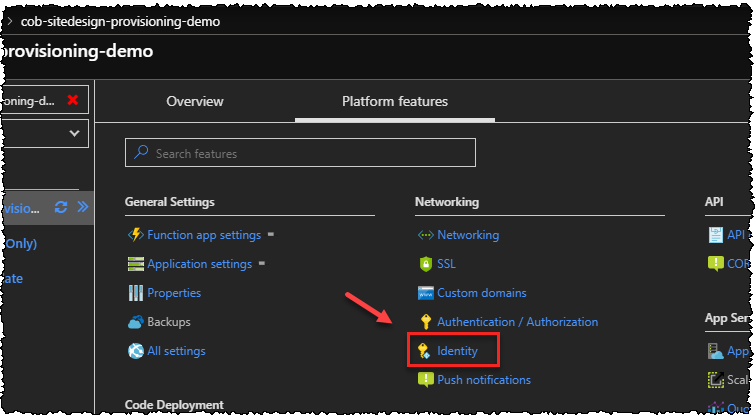 We'll look at authentication, scaling, coding styles, Microsoft Graph bindings and other advanced features, so that you can always call out to some custom behaviour whatever your scenario is. 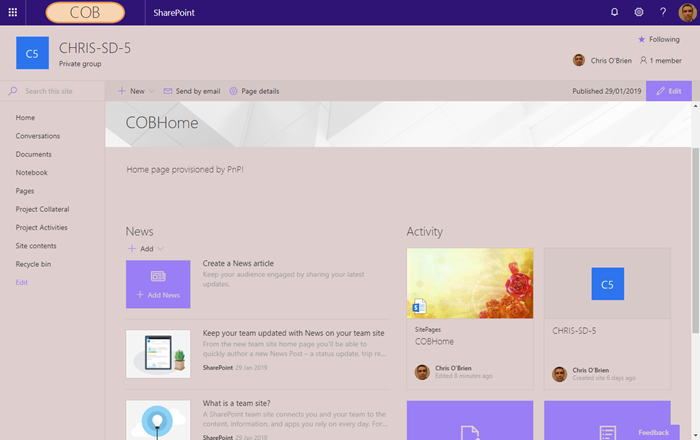 PowerApps can address many business scenarios with ease, but some learning is needed to include advanced functionality such as offline support and connections to on-premises data. Using a series of demos, this talk will walk through these elements - we'll show a PowerApp designed for airline pilots which has these capabilities and see things from both the user and maker perspectives, meaning you go away understanding how to build them into your apps. We'll also consider practical tips of PowerApps - from use across devices, techniques for improving performance, and common headaches when building applications. The conference will be held at the MGM Grand hotel in Las Vegas. The dates are 21-23 May 2019, with workshops being held on the day before and the day after those dates. There are over 200 sessions in total, so whether you’re a business-focused person considering how to get the most out of Office 365 for your organisation, or you’re a highly-technical practitioner wanting to keep up with the latest techniques, the SharePoint Conference will be a great place to do it. Hopefully see you there! 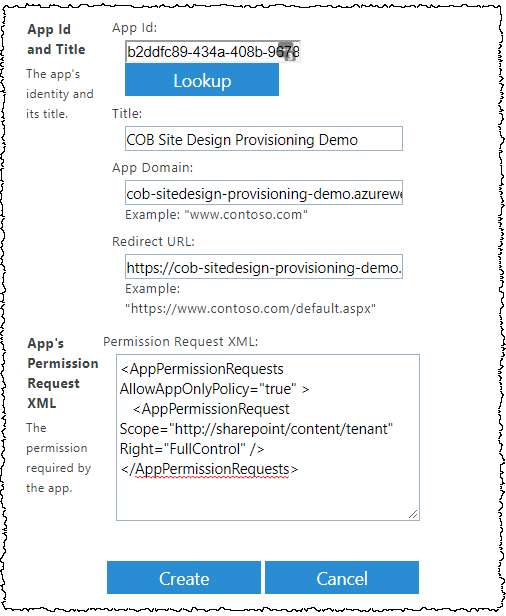 Implementing offline support in a PowerApp isn’t necessarily the simplest thing. Currently there is no magic setting which enables this (unfortunately). Instead, you have to write the behaviour you need into your formulas – but it isn’t the most complex thing either. I linked to some sample formulas in a previous post, but today I want to go through them in a bit more detail and walk through the offline behaviour I chose and the corresponding formulas. As you can see from the messages, we’re telling the user that they must return to the app if they initially submit their request at a time when they don’t have a connection. PowerApps cannot talk to the data source at this point, but we can store the data locally until a connection is re-established. In my case, however, I felt that the thin notification bar at the top wasn’t obvious enough - but it’s up to you. 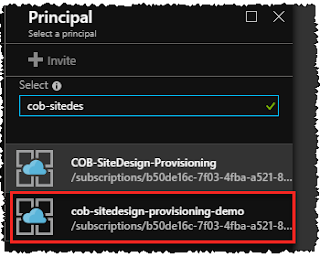 Description: submits the record to SharePoint if there is a connection, otherwise saves it locally to the device – this is done by creating a local collection with ClearCollect() and then calling SaveData().The user is then taken to the "pending" screen. Description: looks to see if a saved collection named 'LocalRecord' exists, and if so submits the record to SharePoint. The collection is then cleared, and the user is then taken to the "confirmation" screen. When using this approach, I decided to add a timer control to both the "pending" screen and the home screen of my app - this seems to work well in terms of ensuring the data is submitted as soon as the user comes back to the app with a connection, regardless of whether they resume where they left off (usually the pending screen), or the app has to restart (perhaps because the device was restarted). 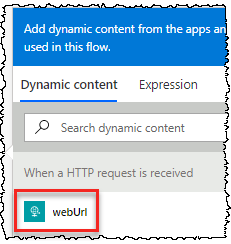 Importantly, it *is* necessary that the user comes back into the app once a connection has been re-established though - with PowerApps, it isn't possible to "fire and forget" a request to a data source unfortunately (i.e. for the record to be auto-submitted when the device comes back online *without* coming back into the app). 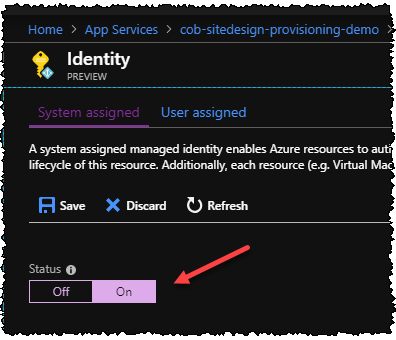 I'm assuming only certain apps with low-level OS integration which can perform tasks like this whilst running in the background are able to do this, and PowerApps and the Nintex mobile app (for example) are the same in this regard. 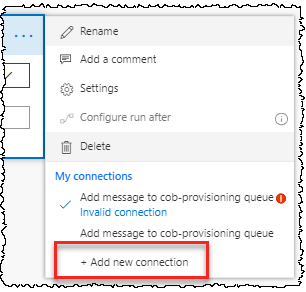 Offline support in PowerApps isn’t a simple flick of a switch, but once you know the recipe it’s not too hard. Essentially it’s a question of detecting if the device has a connection, and if not using Collect() or ClearCollect() to create a local collection and then calling SaveData() to ensure it is properly saved to the device. A PowerApps Timer control can be useful way of “auto-submitting” the data, although equally you could choose to provide users a button to explicitly click – in either case, you pick up the data from the local collection and then submit it to the data source using something like Patch() to add a database record or SharePoint list item, or Update() to update. Happy app building!